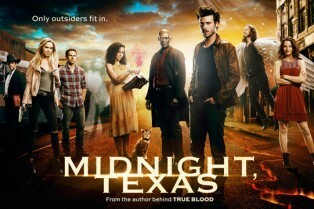 The Second Season of Midnight, Texas Promises.. 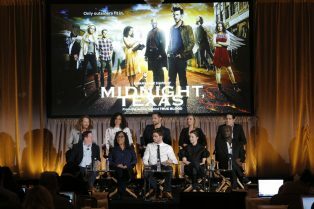 Midnight, Texas Has Been Renewed for Season 2..
What We Learned About Midnight, Texas at Wond.. The Cast and Producers Take Us to Midnight, T..